A referral plan for a small business is a great way to get people to spread the word about your product to other customers with a high chance of conversion. Referral programs work by incentivizing existing customers to share their word-of-mouth experience with others. New customers also get an incentive to commit to either a subscription or a purchase through a discount or any other mechanism. Where a customer is satisfied with a project, they are able to make referrals. Having a reward as part of the offer also makes it easier to make referrals and get conversions. 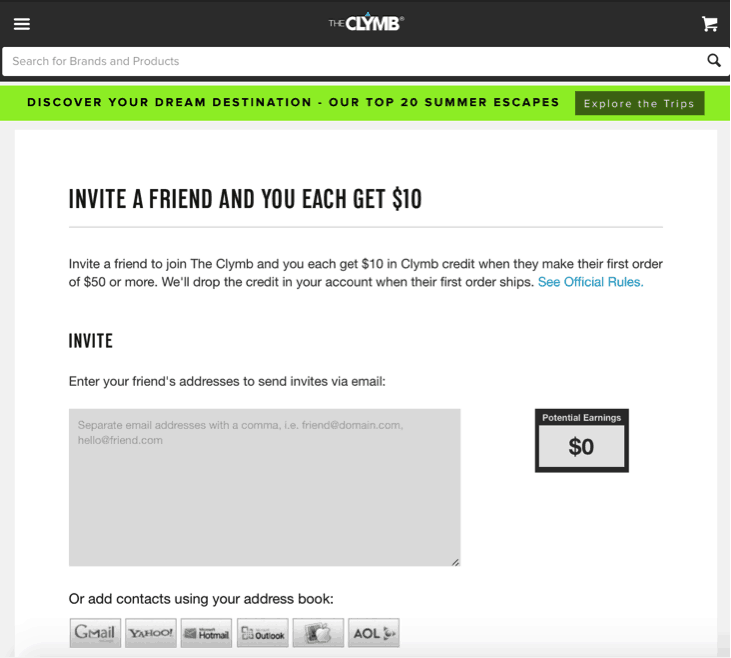 The better the rewards, the easier it is for your customers to make use of the referral program. Referral programs are important to small businesses because word-of-mouth marketing goes farther than other forms of advertising and has a higher chance of conversion than them. New customers who join a brand via referrals also have higher brand loyalty because of the benefits that they get, and the experience meets up with their expectation. Referral programs today have many ways of detecting a customer’s referrals and awarding them rewards for it. Robinhood started out as a mobile app that helped its users to buy and sell stocks. Their system is easy to use and is excellent for newcomers to the stock trading space. Robinhood’s business was to make it simple for anyone using a phone to buy and trade in stocks so it was quite popular. 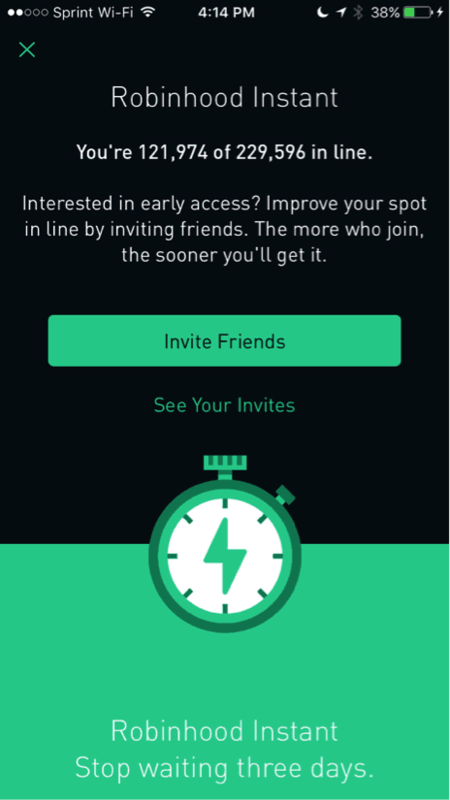 Their referral program incentivized old users with free stocks of top companies like Apple and Ford if they can refer their friends to the app and those friends add funds to their account. The program was successful because it allowed elite users to push the brand as they were more likely to understand the benefits of using the app rather than focus on the incentive itself as some new users will. This is a popular shipping and fulfilment business that offers e-commerce stores and small businesses a chance to ship their packages for a discounted price compared to other companies. 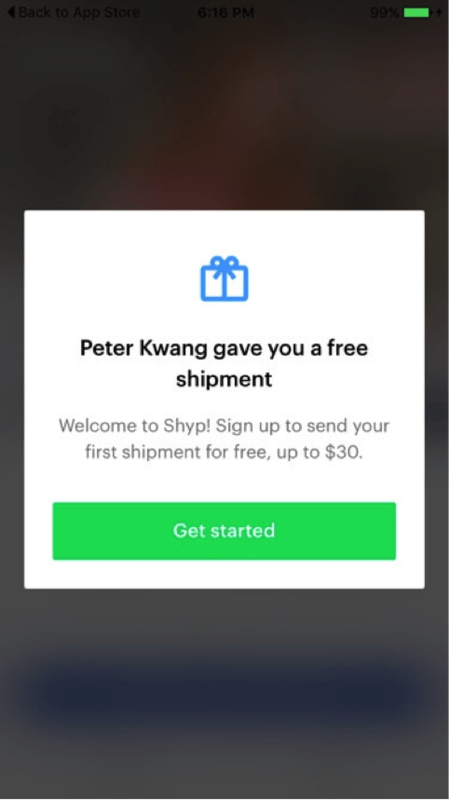 SHYP created a referral program where users of the app can have their next shipment delivered for free when their friends register to the app using their code. The new users also get a personalized invite that allow them to also take part of the referral and ship their first package free of charge too. This is a car-sharing program that lets its users to reserve a car and use it when they need it. Their referral program is designed to give existing customers $10 worth of driving credits for each new referral that they are able to sign up. The program also rewards each new sign up by giving the new customer a free registration valued at $5 and an additional $10 worth of drive credits on their account to use on the platform before adding funds. This type of referral program works well because both the referrer and the referral both get benefits, and new users who like the system can enjoy it and be convinced to join for the long run. Evernote is one of the best note-taking software in the market for capturing and prioritizing ideas, projects and task lists, helping you stay on track for all . Its referral offer gives your friends the Premium subscription and also gives you points on the program that you can spend on other features like storage space. 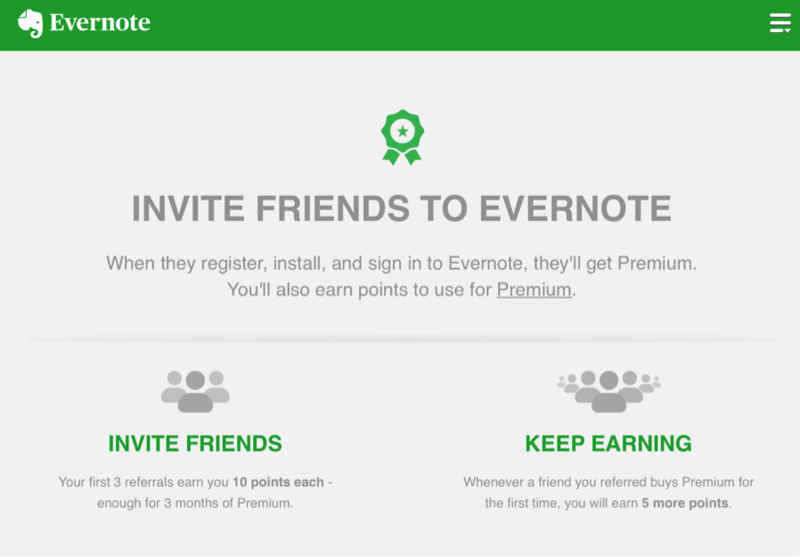 What everyone loved about Evernote’s referral program is that what your referral has to do is simple enough to qualify for the offer. Once a referral signs up and sign in, that’s all they need to do. The Clymb is an e-commerce website that specializes in sporting and climbing gear. They also sell hiking and climbing gear at affordable prices. They have used many referral programs in the past but settled for a new structure that rewards purchases by giving a $10 credit for a minimum order size of $50. You can even invite as many friends as you like and personalize your messages to them so that it is more impactful. This program has been really effective as it creates both publicity via word-of-mouth and also drives revenue as most people order well above the minimum $50 required. The referrer also receives a credit of $10 to also use on their next purchase. Members can send links of their favorite products to their friends and add a message before sending it out. For those who have a lot of referrals, there is also an Invite Friends tab that members can use to share their referral links through instant message, email, Facebook and even Twitter. 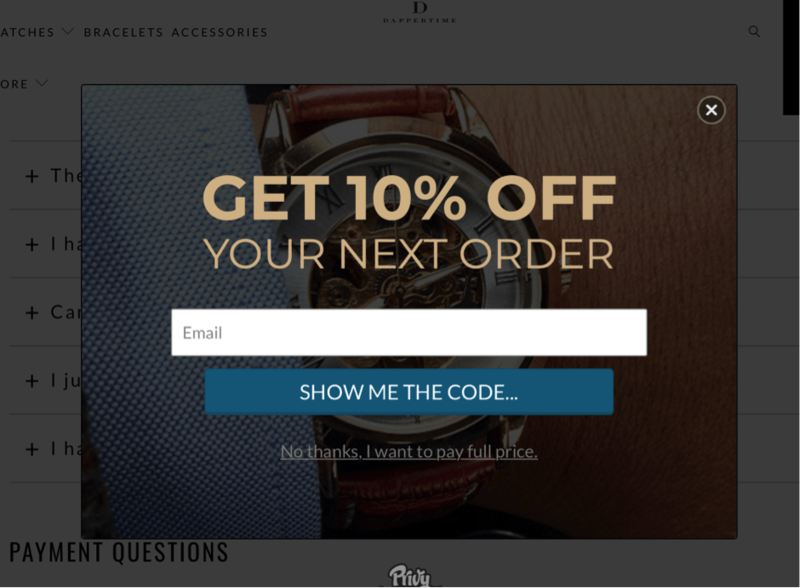 DapperTime is a small business that has a small but loyal and high-class following on social media which makes their referral program very effective. Because of the type of business and its following, their referral program is mainly driven by social media. This is a great advantage for any business as referrals are easy to share and mainly word-of-mouth. The website makes the referral program prominently displayed next to their ‘free delivery worldwide’ and other competitions. Their referral program is clear and easy to use. You simply share a link and earn $10 when your friends make a purchase on the website. Because the prices of their watches are affordable, this can be as much as 20% of most of their stock. The conditions of the program are also clearly stated to avoid ambiguity or confusion. 5 Response to "Examples of Small Business Referral Programs"
Cool, are they open for everyone? Sounds good, are they all legit? I have tried some on the list and they were real. Interesting, How can I add mine to your list? Great list, I’ll check them out later.